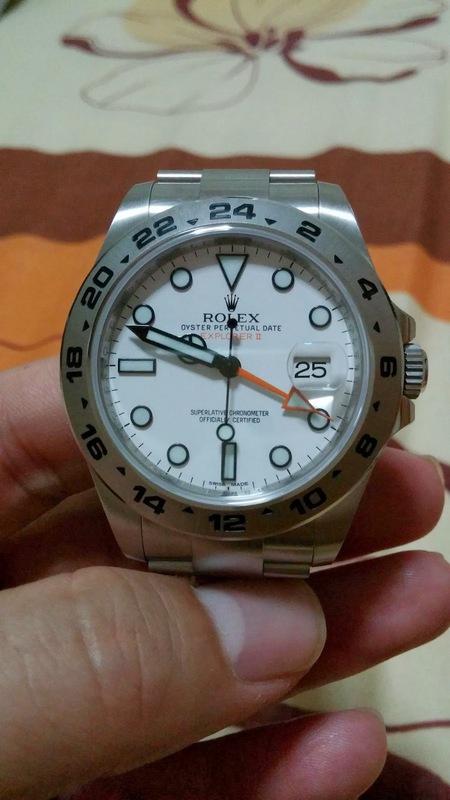 Yesterday traded my wat paknum first batch with this Rolex. 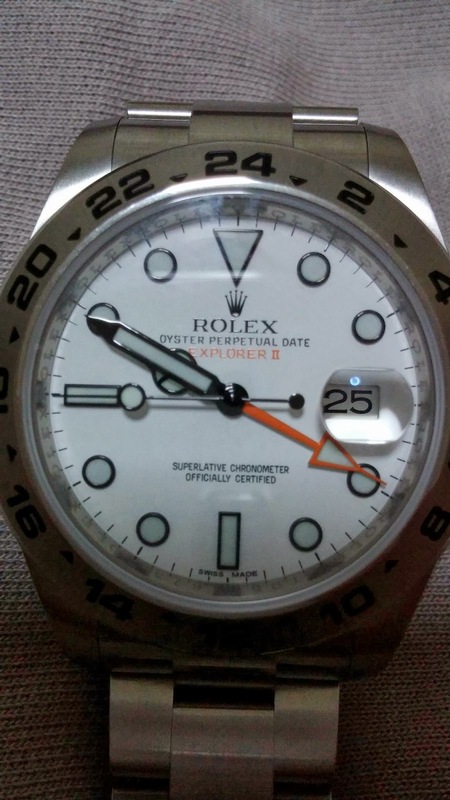 This is explorer 2, 216570, 42mm Rolex with a list price of $10,600 at THG. 9 months old watch. Worth? Haha...I have been aiming this Rolex for a ling time. Addicted to two very expensive hobbies now.